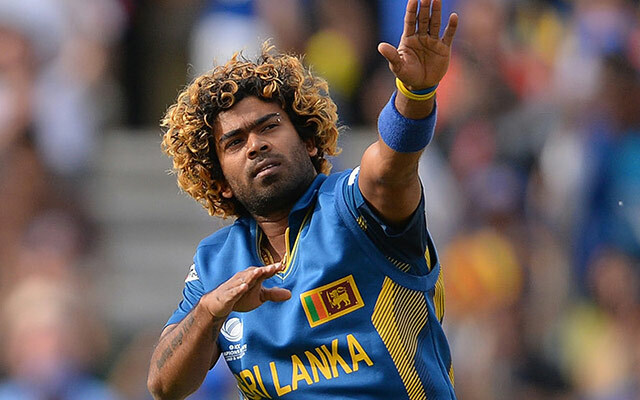 Seamer Lasith Malinga believes the team will have to toughen up and execute better if it wants to compete against India in an ODI series the hosts trail 3-0 with two games left. 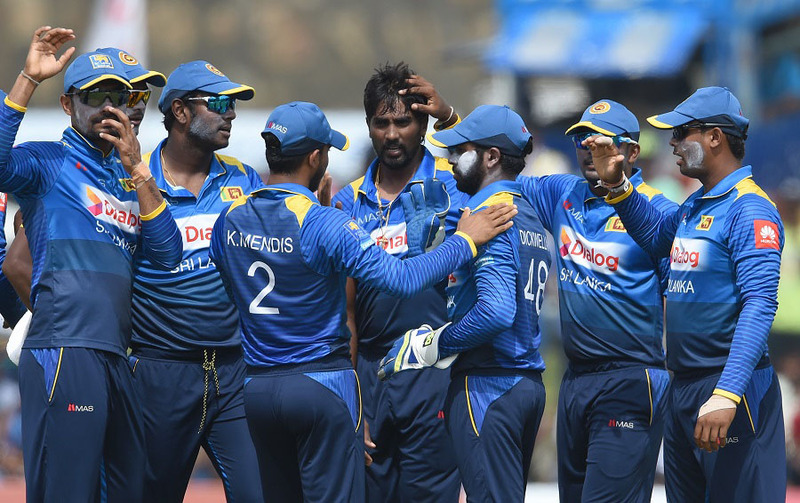 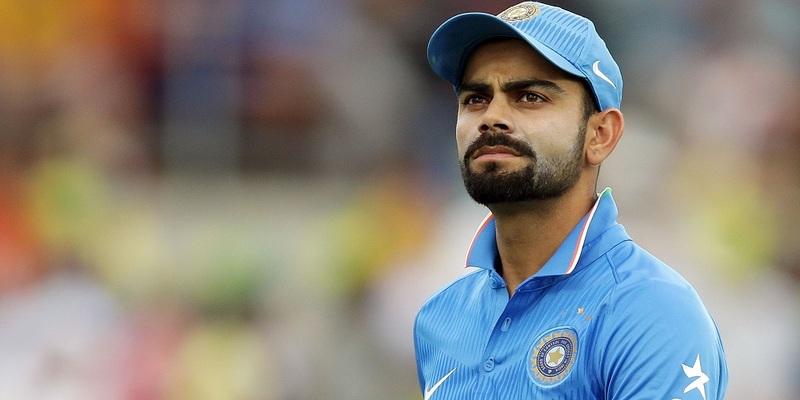 Sri Lanka will deploy extra security for their fourth one-day international against India on Thursday to avoid further crowd trouble. 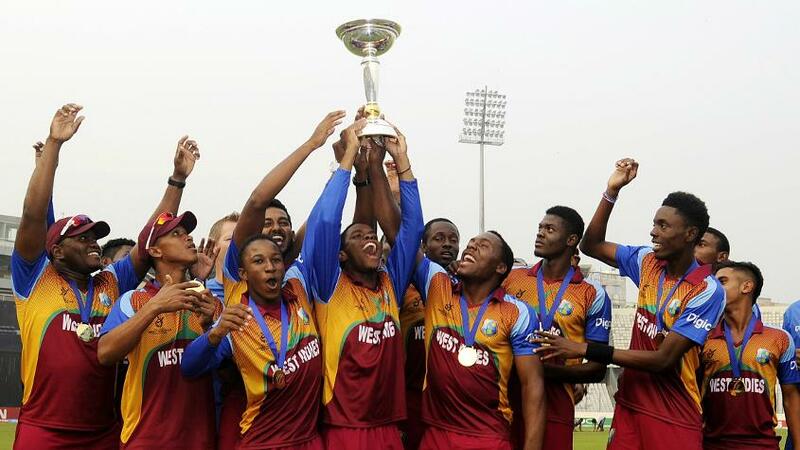 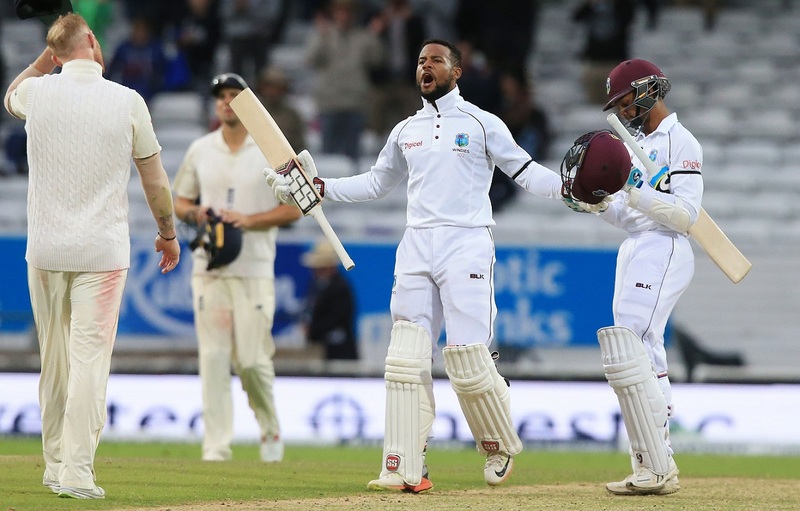 West Indies captain Jason Holder said he had never lost belief in his side after they vindicated his faith with a stunning five-wicket win over England in the second Test at Headingley. 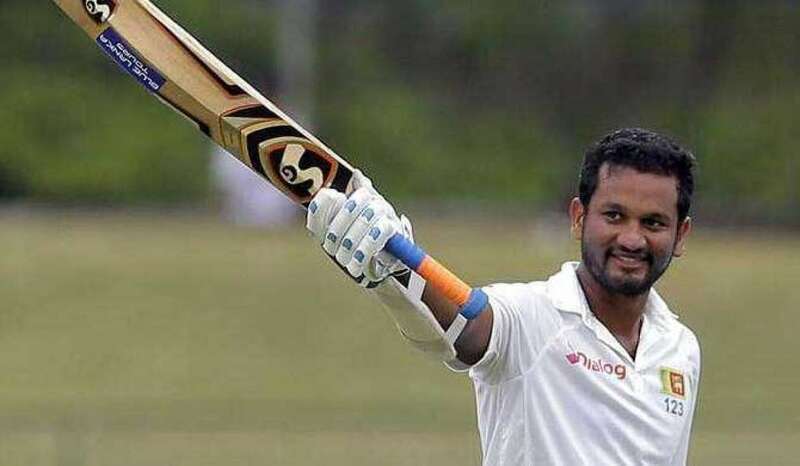 DHAKA AFP Aug30, 2017: Bangladesh registered their first ever win over Australia in Test cricket, beating Steve Smith's men by 20 runs in a thrilling opening game in Dhaka on Wednesday. 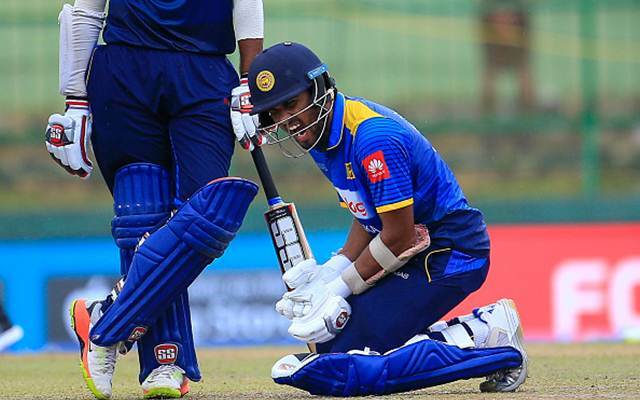 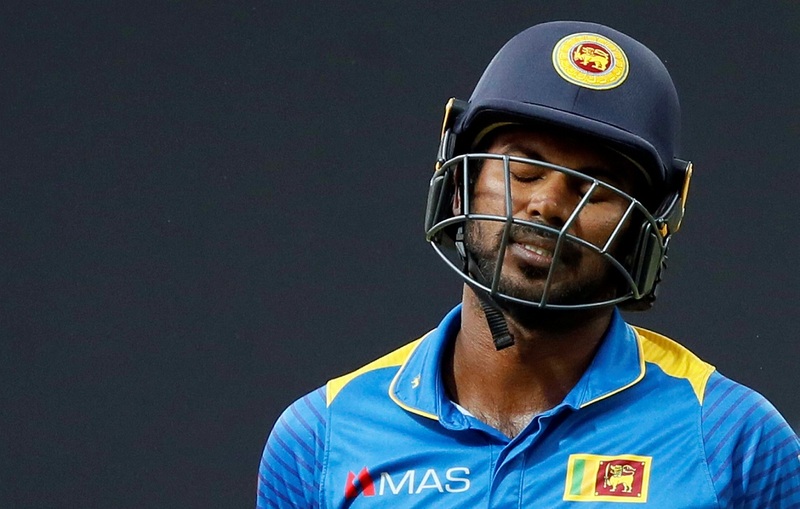 Dinesh Chandimal has been ruled out of the rest of thefive-match ODI series against India after he suffered a hairline fracture on his right thumb. 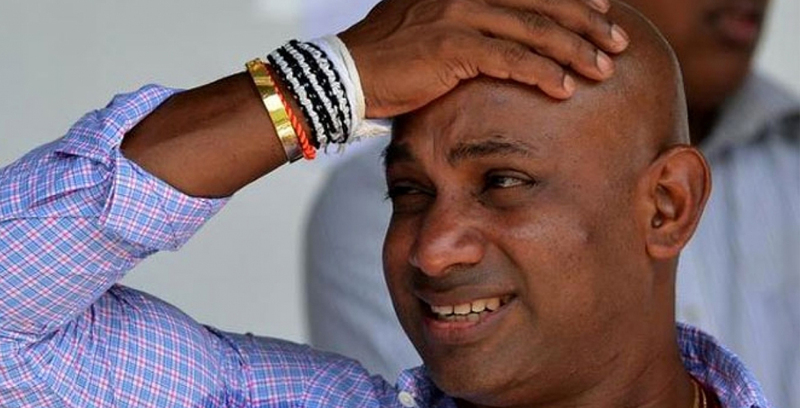 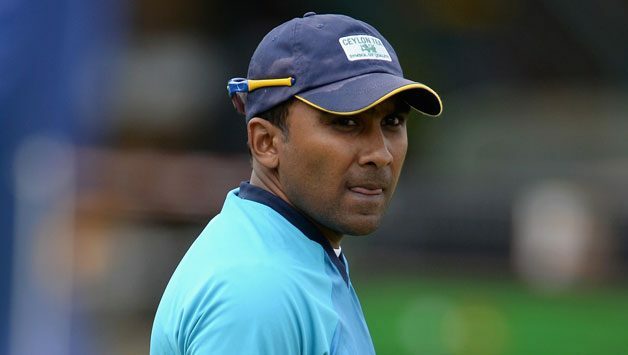 Former Sri Lanka skipper turned Coach Mahela Jayawardene says the fear of failure is one of the main reason for Sri Lanka’s current slide in international cricket. 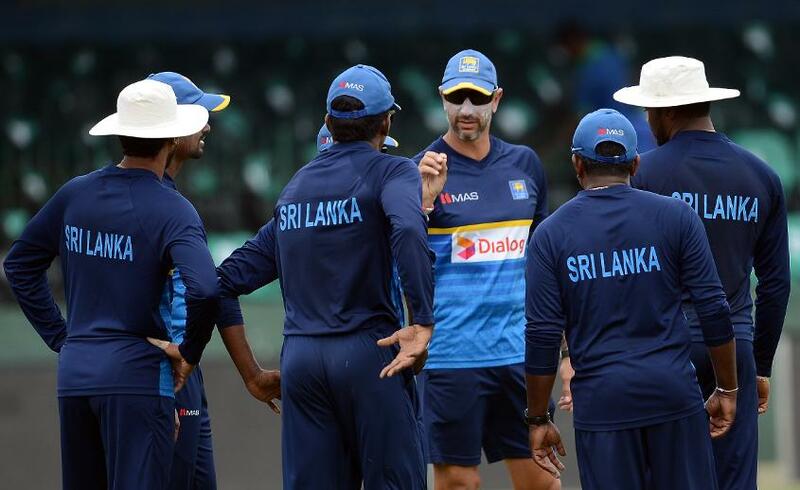 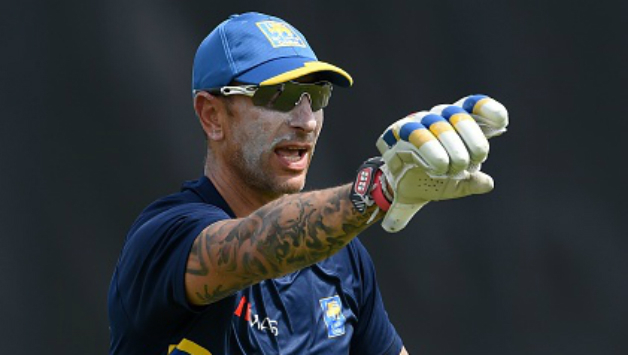 Interim coach Nic Pothas who was critical of team selection following Sunday’s heavy defeat in the first ODI against India said that he was happy with the situation of the team. 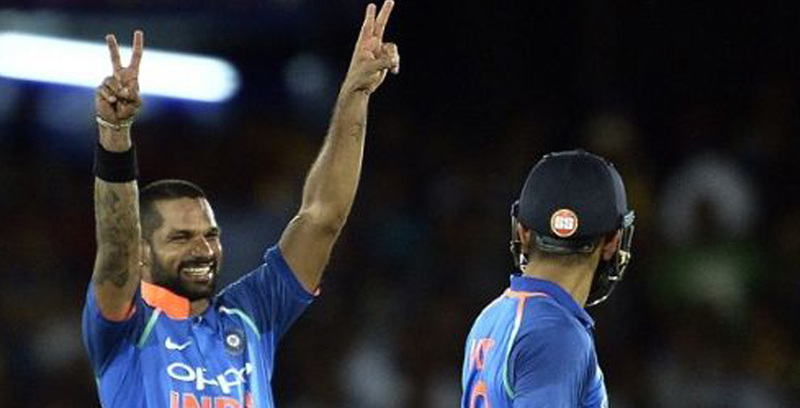 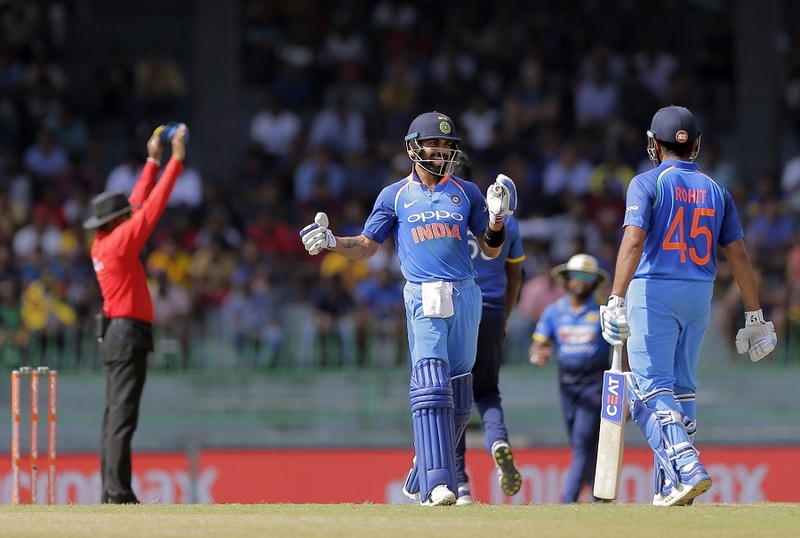 Akila Dananjaya’s career-best 6-54 was in vain as India beat Sri Lanka by three wickets in their second one-day international to go 2-0 up in the five-match series on Thursday. 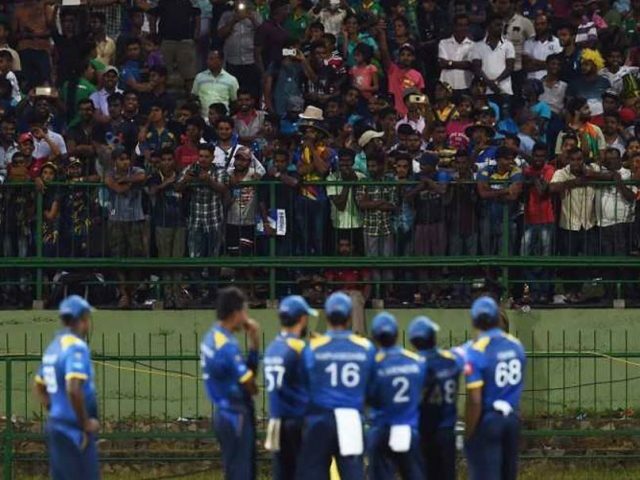 Pakistan Monday announced the return of international cricket to its soil, with three separate sides scheduled to visit after years of isolation over security concerns. 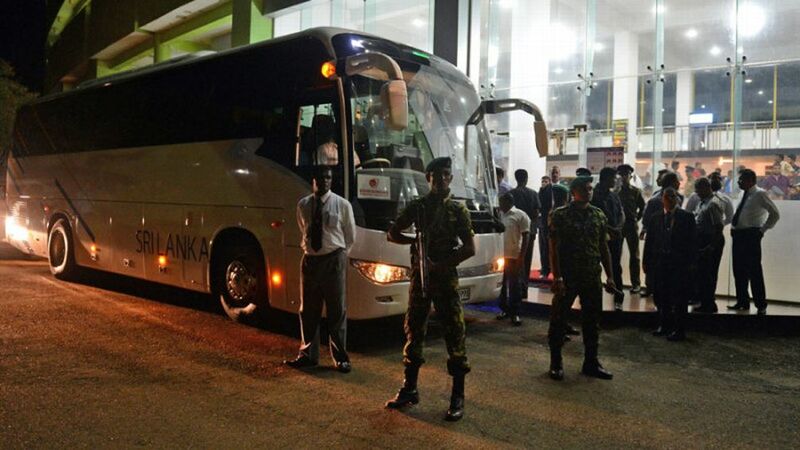 Disappointed fans in Dambulla held up the Sri Lankan cricket team’s bus on Sunday evening after hosts suffered a humiliating nine wicket defeat in the five-match ODI series.
? 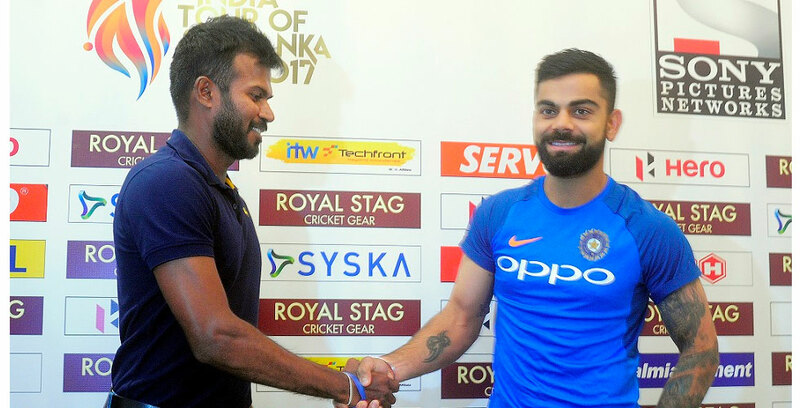 Sri Lanka will look to seal a direct qualification for the ICC Cricket World Cup 2019 during the upcoming five-match home series against India which commences in Dambulla on Sunday. 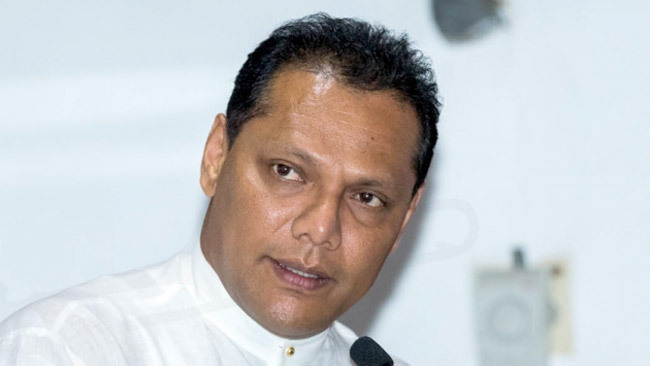 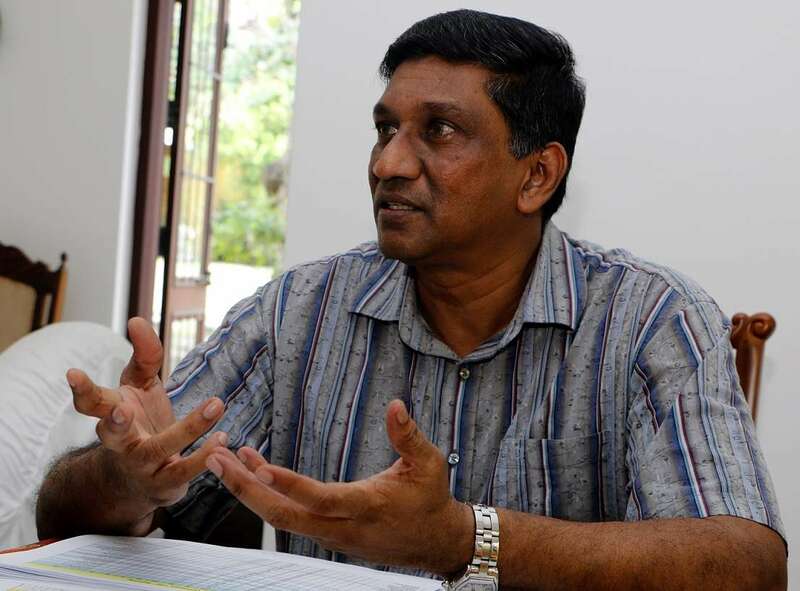 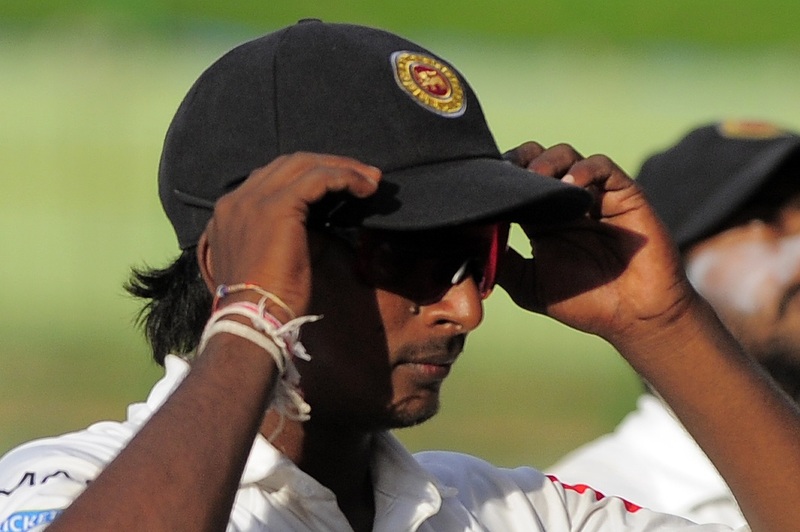 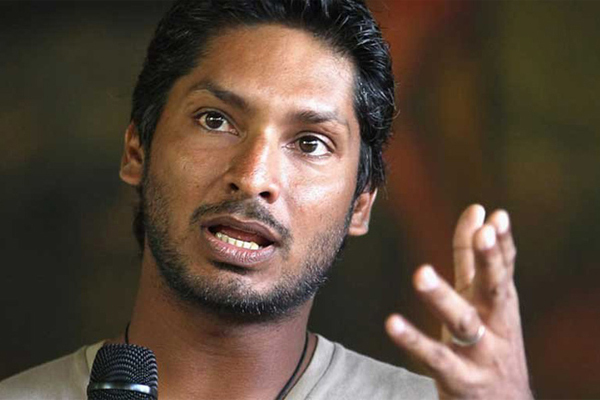 Sports Minister Dayasiri Jayasekera has called for a report from Sri Lanka Cricket (SLC) after the host was whitewashed 3-0 by India in the recent three-match Test series.